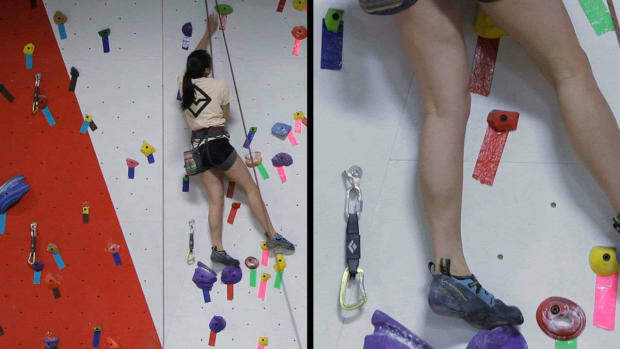 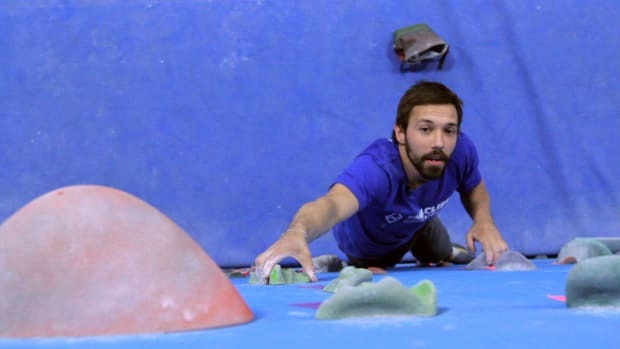 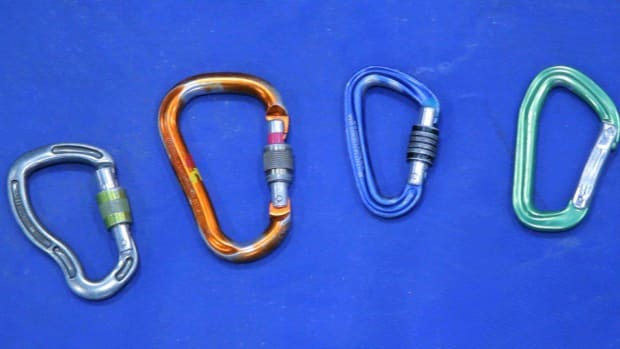 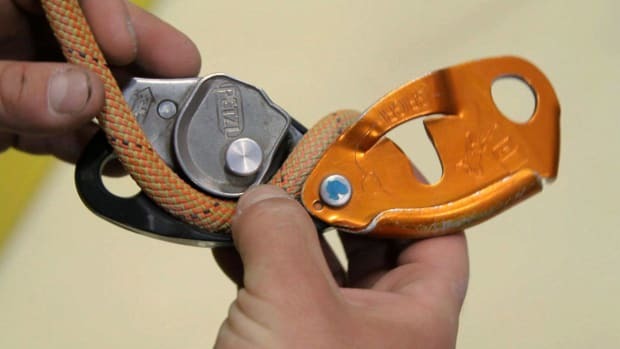 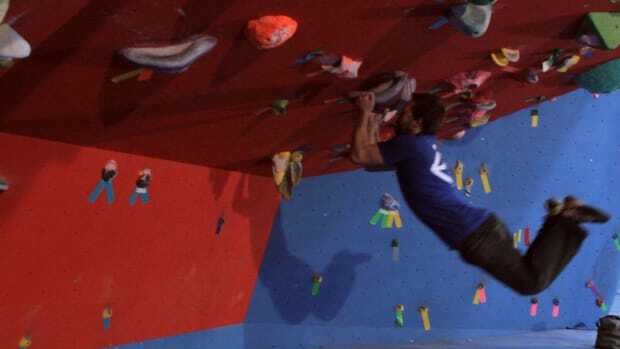 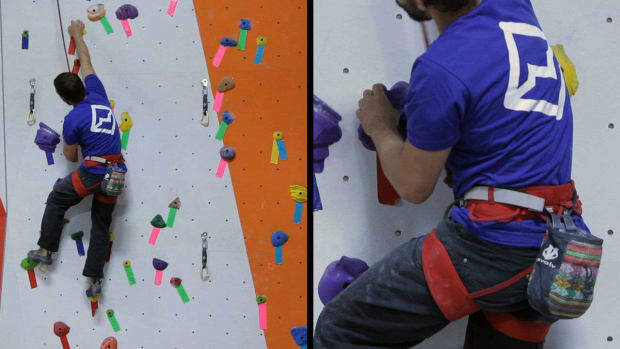 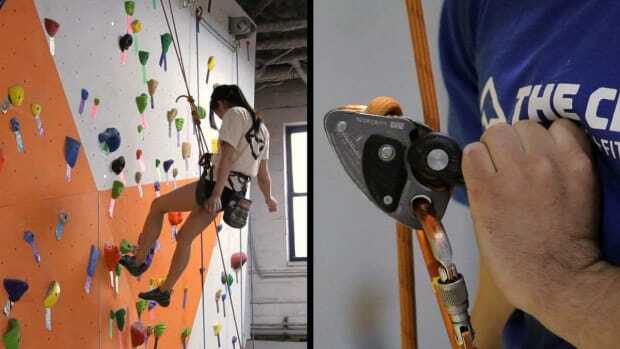 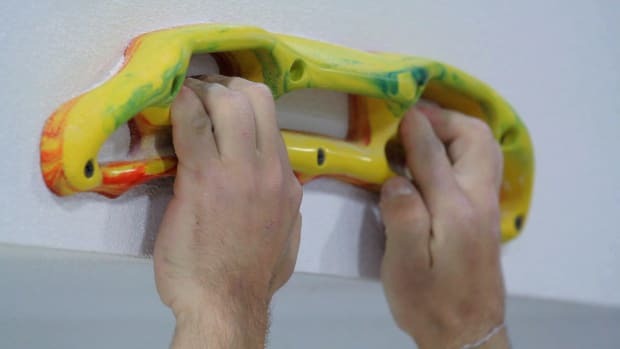 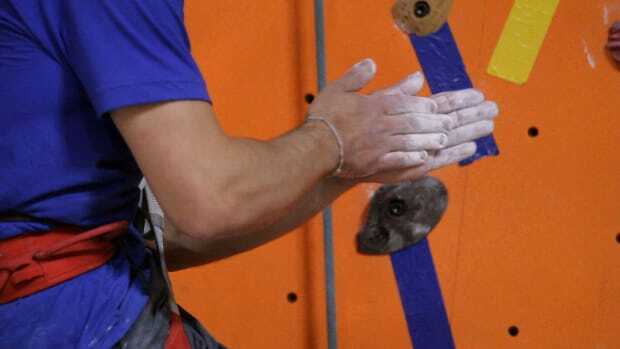 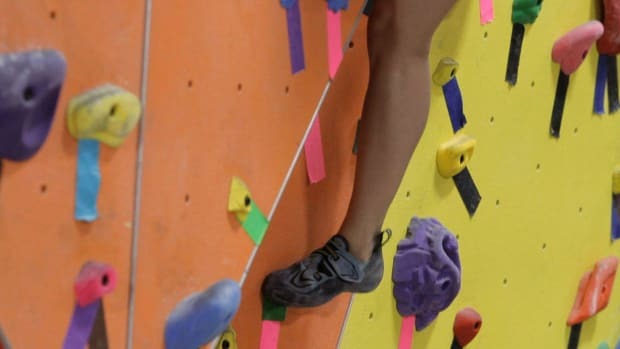 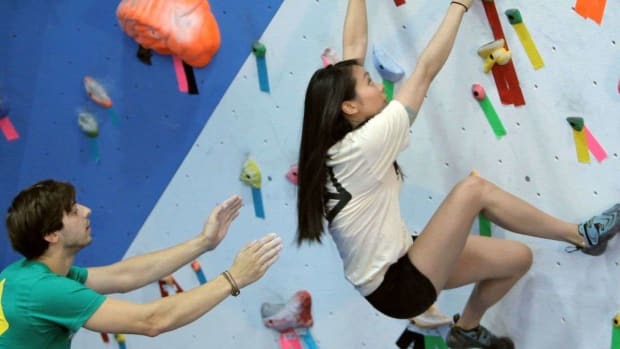 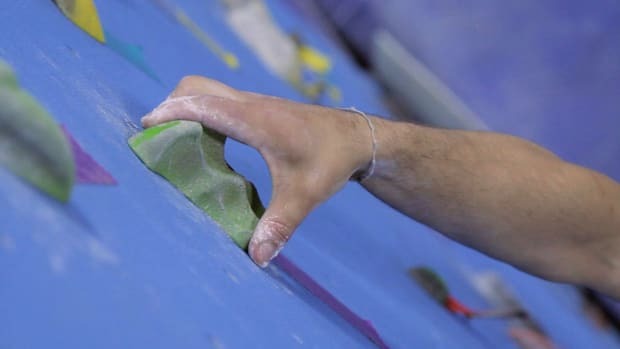 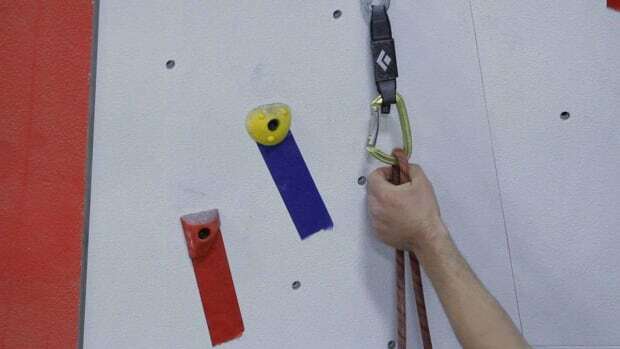 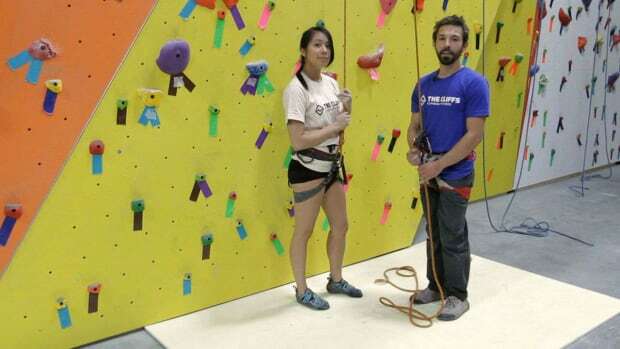 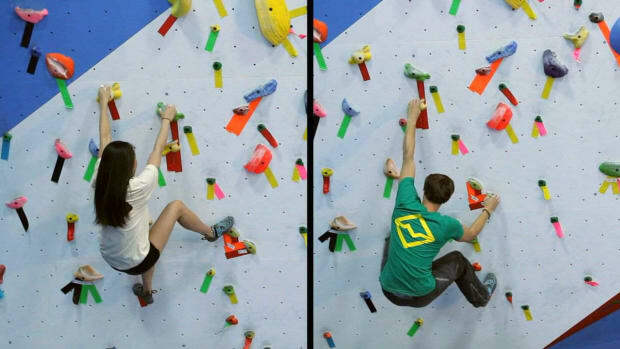 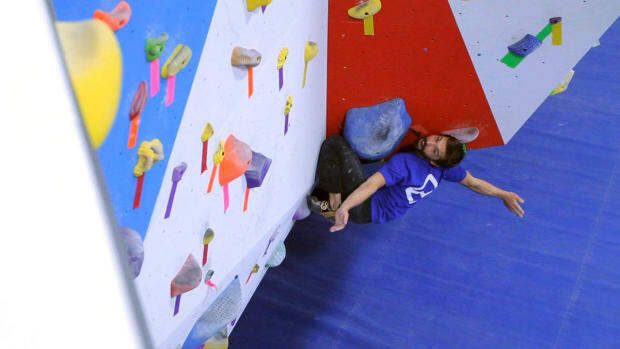 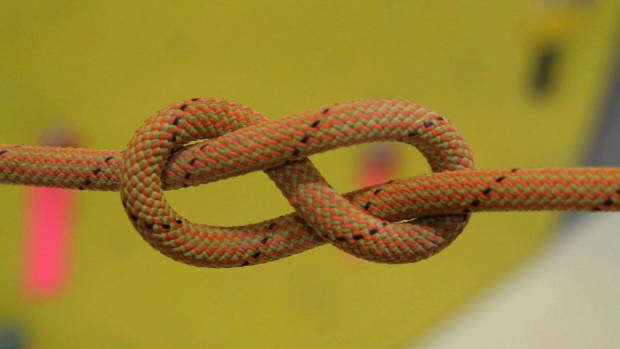 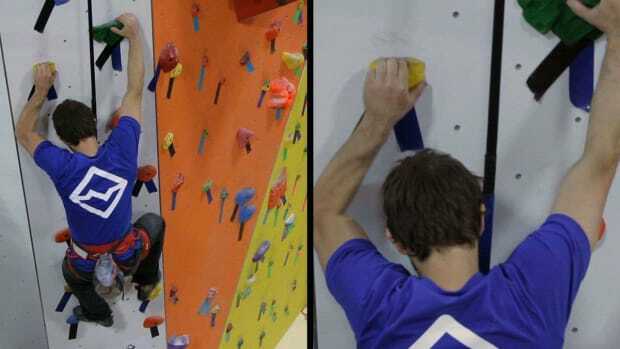 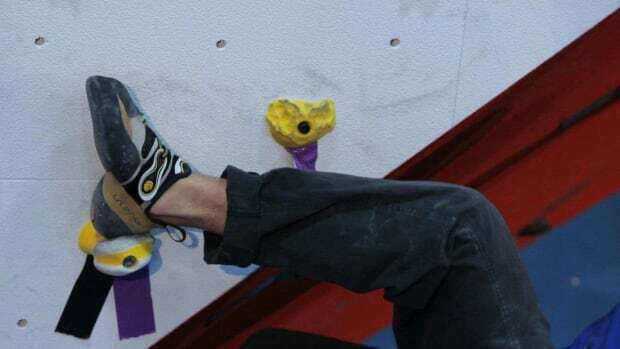 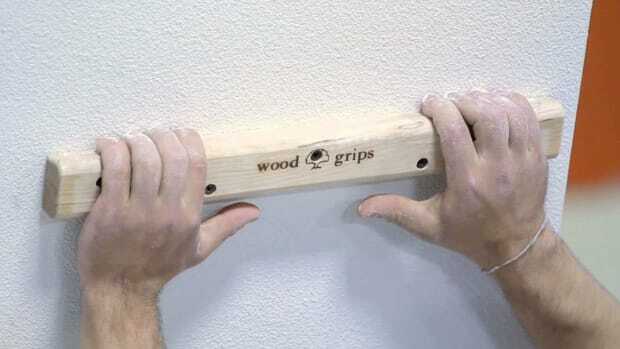 Learn all about indoor rock climbing from expert rock climber Cliff Simanski in these Howcast videos. 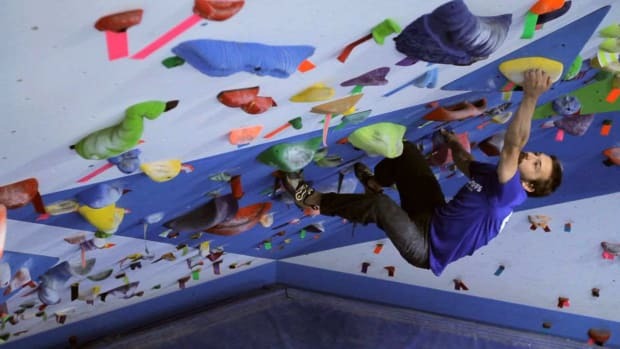 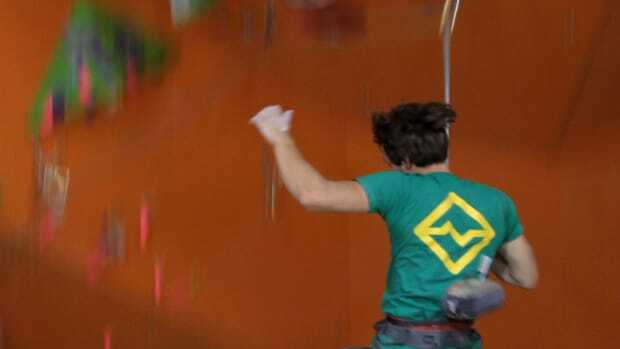 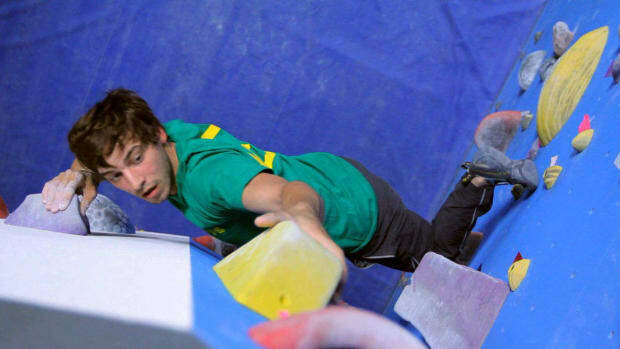 Cliff started climbing in 2006 and has dedicated his career and lifestyle to it ever since. 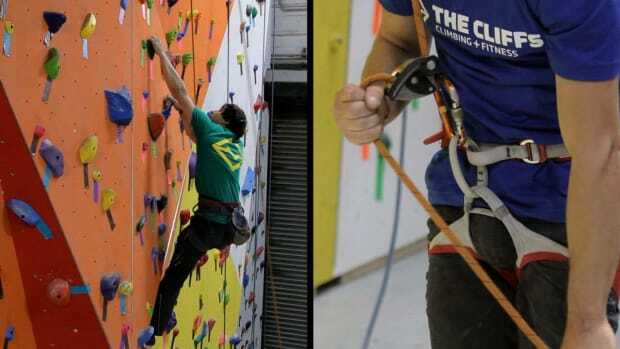 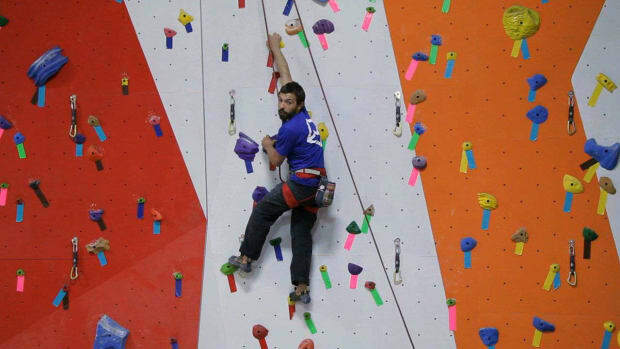 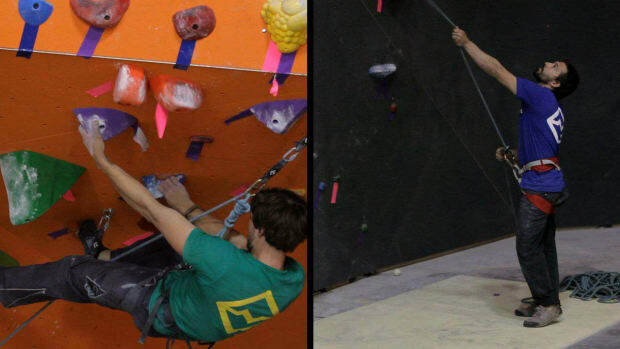 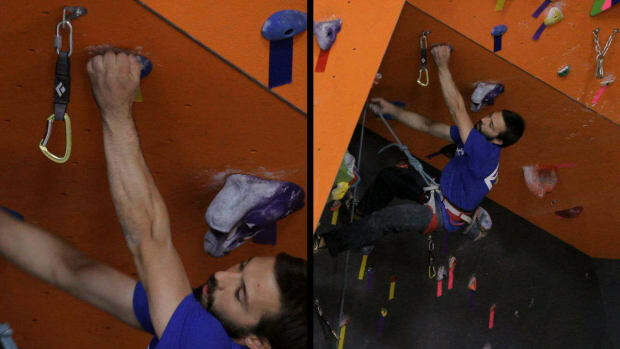 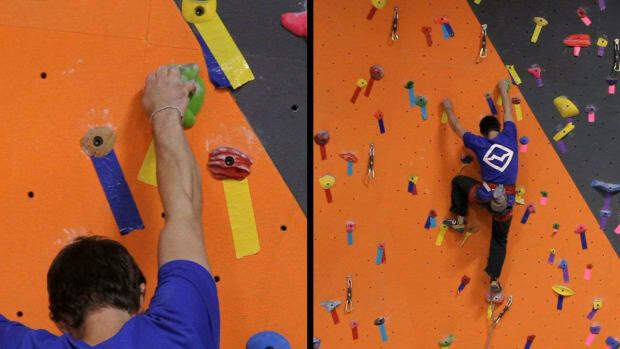 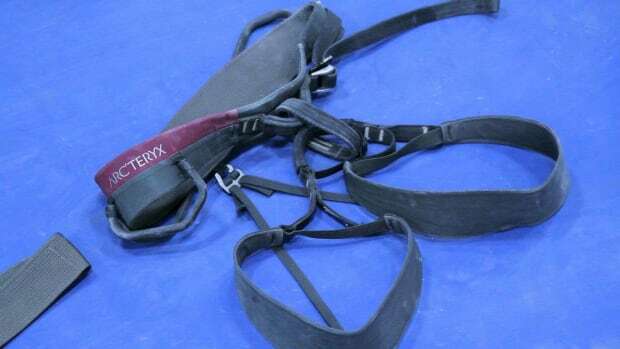 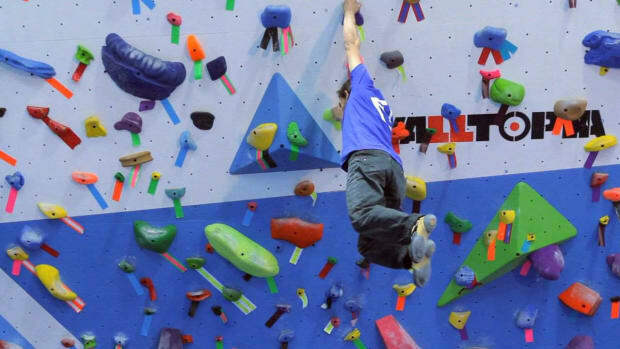 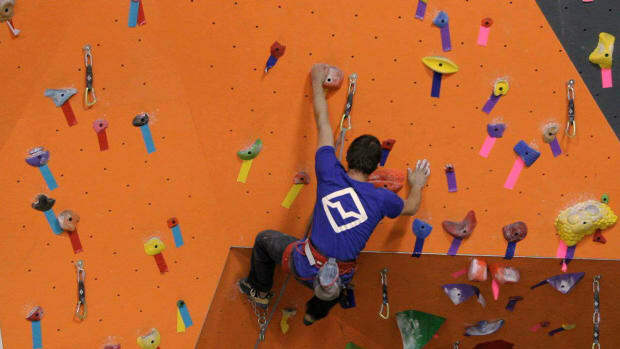 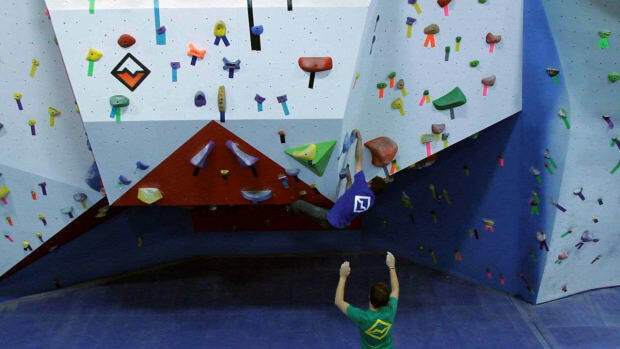 From route setting to instructing, Cliff has spent several years working at climbing gyms throughout New England. 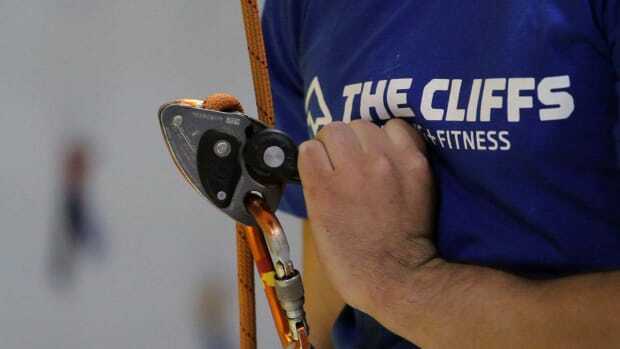 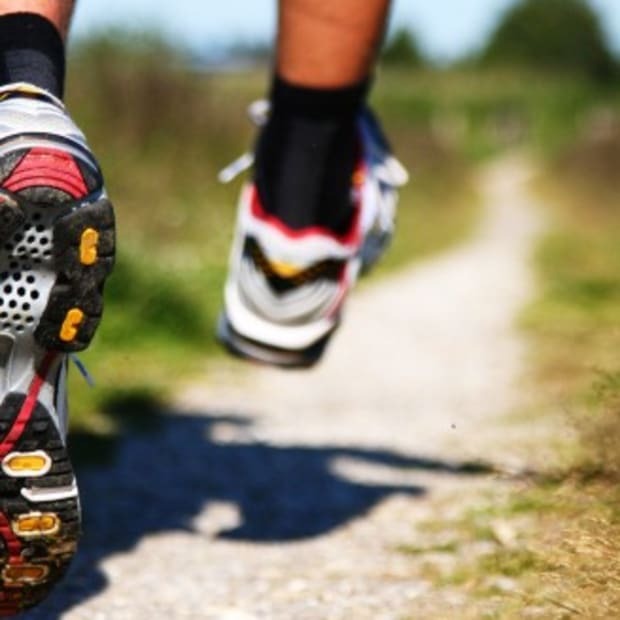 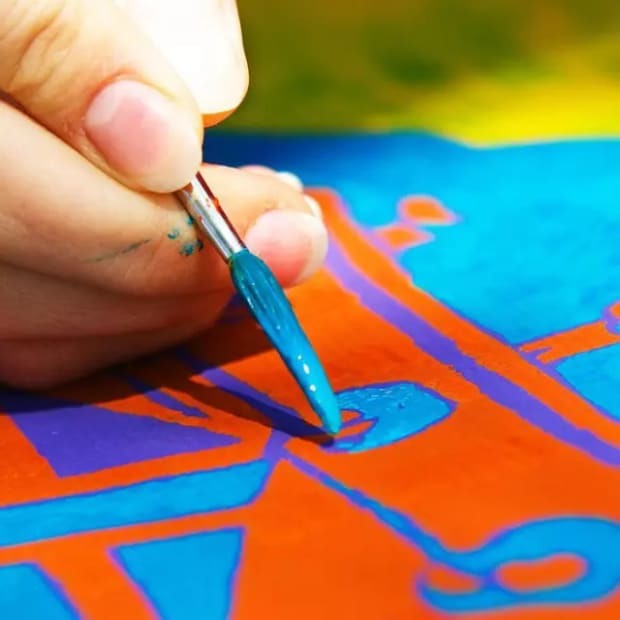 After taking a two-year sabbatical to climb throughout the US, Cliff is excited to be back in NYC to pursue his passion for teaching as the Lead Instructor at The Cliffs at LIC.